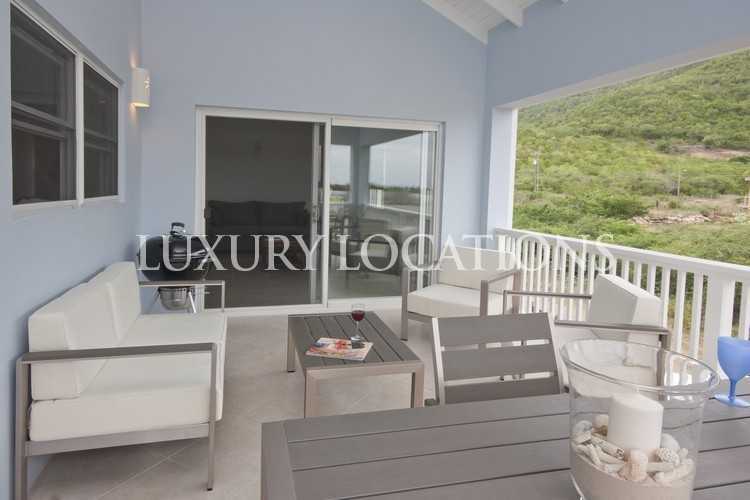 Planters Place boasts stunning views, accessible from each of the apartments, incorporating a spectacular panorama across Darkwood Beach, with its warm, turquoise waters lapping gently along its soft white sands, reaching out across the Caribbean Sea and wonderful vistas of the surrounding mountains. There are four one bedroom apartments available within Planters Place. Each apartment has a good sized bedroom with en-suite, a spacious living room and kitchen plus laundry room. From the living room there are patio doors leading out to a large private balcony, the perfect place to enjoy, morning coffee, outdoor dining and breathtaking sunsets. 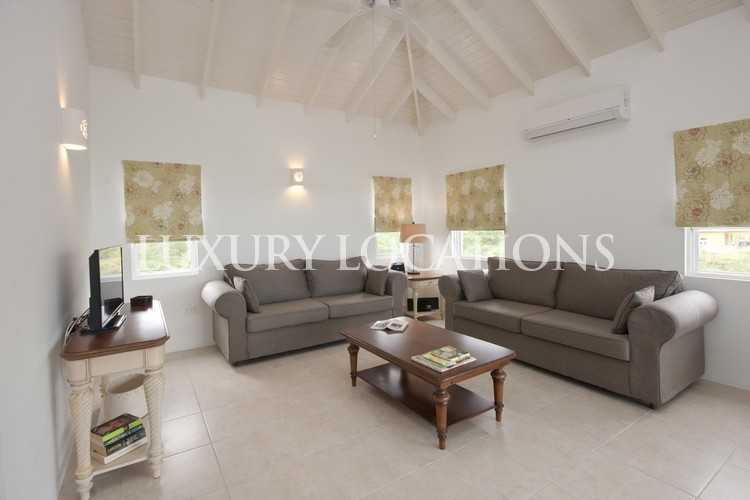 These four luxurious, fully furnished apartments share a good size swimming pool with ample decking for loungers. 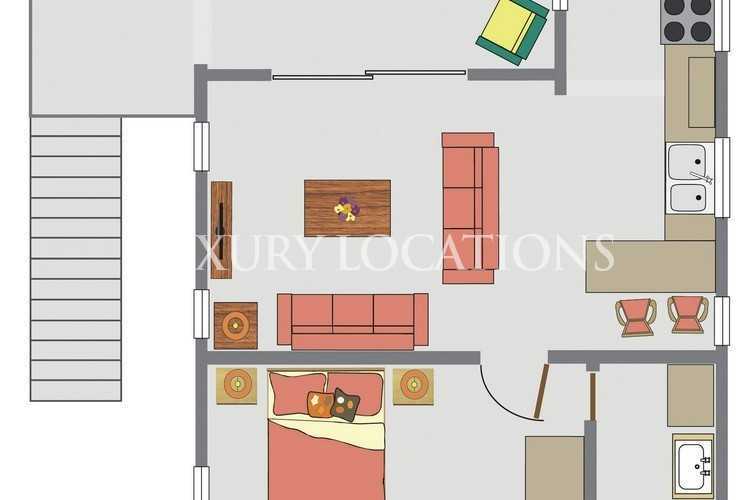 Each apartment is just under 700 sq.ft. 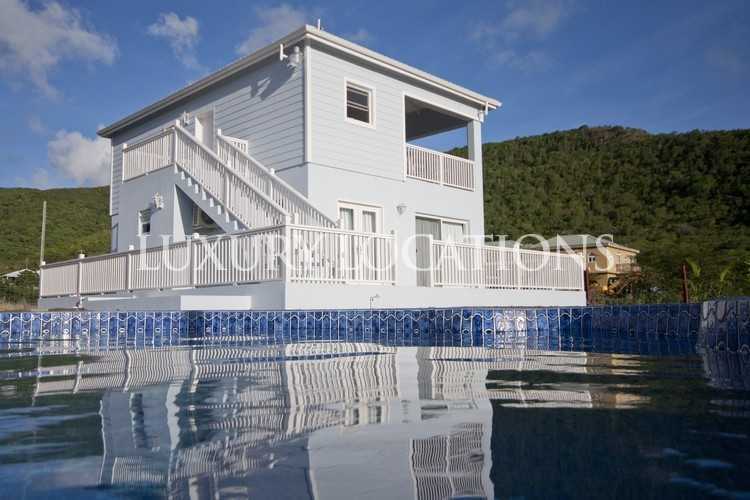 Planters Place is approved by the Citizenship by Investment unit and allows buyers to obtain an Antiguan Passport via purchase. 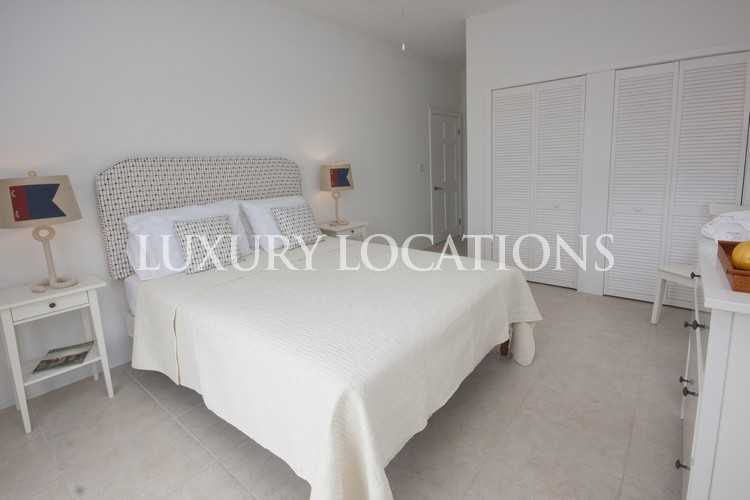 The apartments are on sale, fully furnished for US$ 425,000.00 each. There are no ongoing fees after purchase and a guaranteed rental income of 4% per annum. Owners usage is subject to availability. Set on a wooded hillside just above Darkwood Beach, Planters Place is just a ten minute walk to the beach. From Planters Place there are several other bars and restaurants on nearby adjoining beaches. 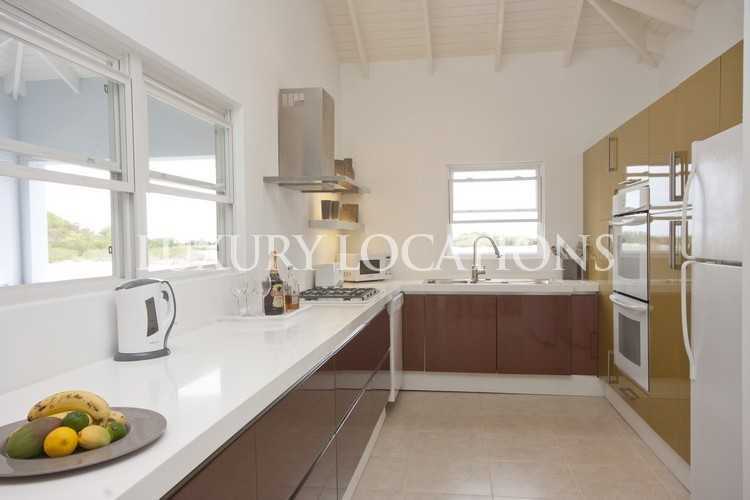 For everyday amenities it is a five minute drive to the vast array of facilities available at Jolly Harbour.